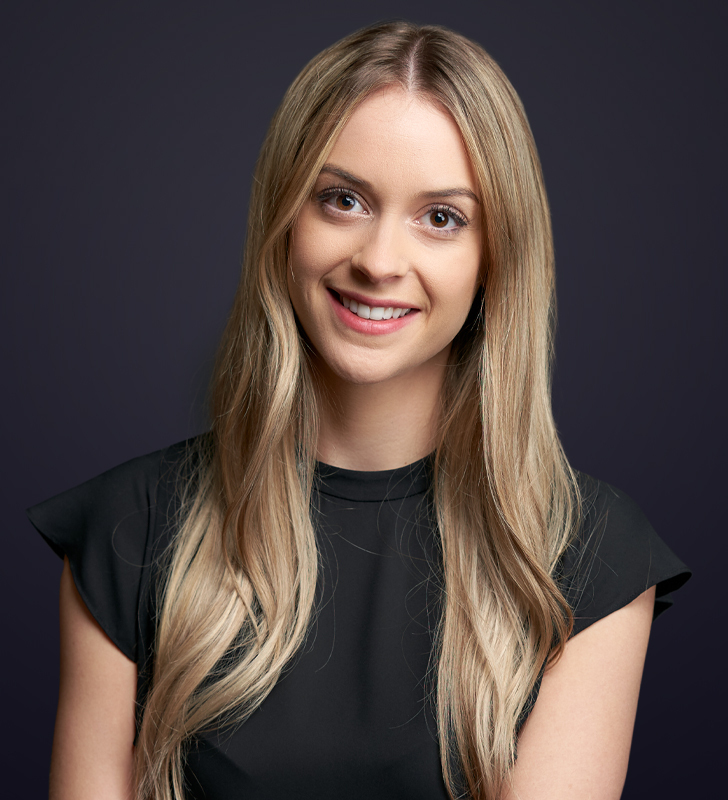 Karianne Good is a litigation associate with Branch MacMaster LLP. She first joined the firm as a summer student in 2015. Karianne has appeared before the Provincial and Supreme Courts of British Columbia. She has advised clients on insurance matters and has assisted counsel in a variety of health and class action matters. During law school, Karianne volunteered for the UBC Law Students’ Legal Advice Program. Currently, she volunteers as a mentor for the Canadian Bar Association Law Student Mentorship Program.